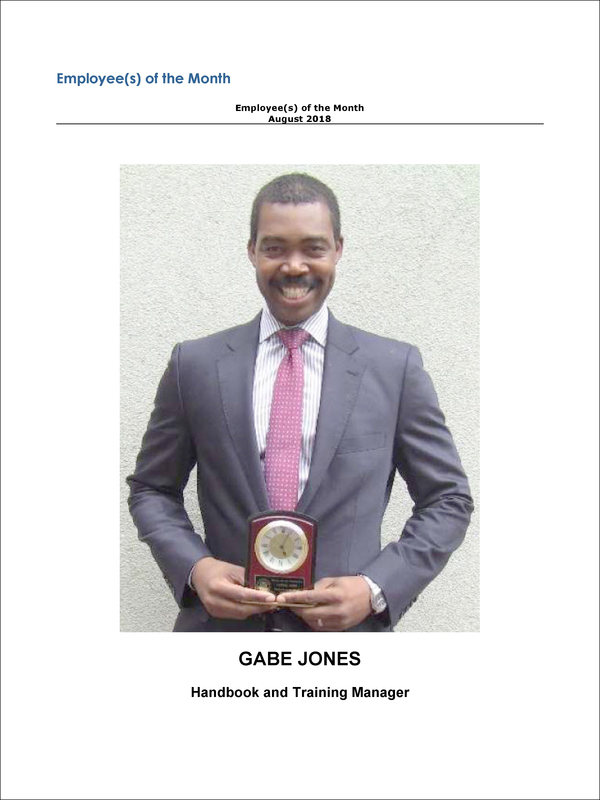 Gabriel O. Jones, who commonly goes by just “Gabe”, comes to us from Berkeley, CA but works in nearby San Francisco. Gabe is 45 y/o as of January 2019. For some reason, everybody around Gabe thinks that he is a Navy SEAL. He is very popolar where he works and they bestowed upon him the August 2018 Employee of the Month. This award was displayed on every floor of the building where Gabe works as well as their intranet. It was also placed into his personnel file and emailed to the entire organization which has over 2000 employees. Upper management interviews candidates for Employee of the Month to submit the small biography. According to people that work with him, Mr. Jones talks to everyone about his adventures and missions as a Navy Seal. He told several work colleagues that he was still jumping out of planes in 2004. From what we hear, Gabe tells these stories to just about everyone he encounters. The stories are often unclear, and he mixes up his age and the war. We gather that he said that he was in Desert Storm and Bosnia as well as claiming that he had traveled to over 52 countries before he was 25 years old. During meetings at work and after lunch Mr. Jones will pull out his diabetic testing to monitor at which point he tells everybody that when he was in the military as a SEAL, his whole unit who survived duty got Type 1 diabetes because of the injections they would give them to survive the elements of where their missions took them. We also are told that Mr. Jones constantly talks about parachuting. 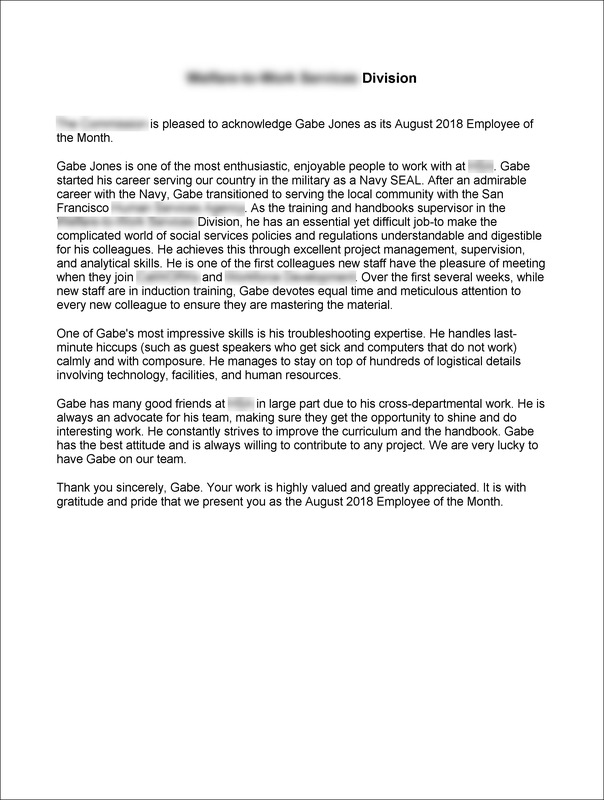 After contacting the UDT/SEAL archives, the Naval Special Warfare Center and checking the UDT/SEAL database we found that there is NO record of Gabriel Jones ever completing BUD/S Training or being assigned to a SEAL Team. 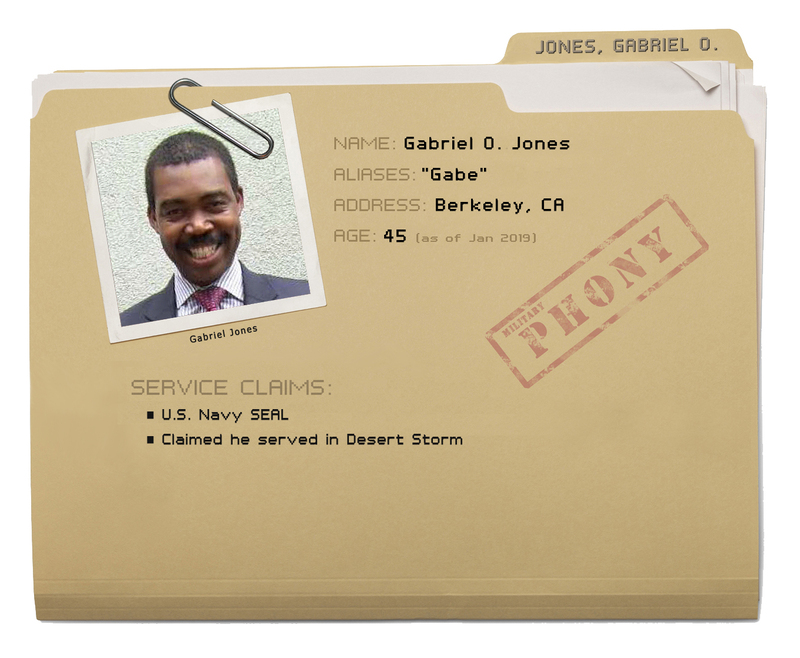 Gabriel Jones’ military records were requested through a Freedom of Information Act (FOIA) request. This DD-214 above does not show BUD/S and does not show any duty with a SEAL Team. He was released on convenience of the government so there must have been an issue with him as it is not usually an indication of something good. 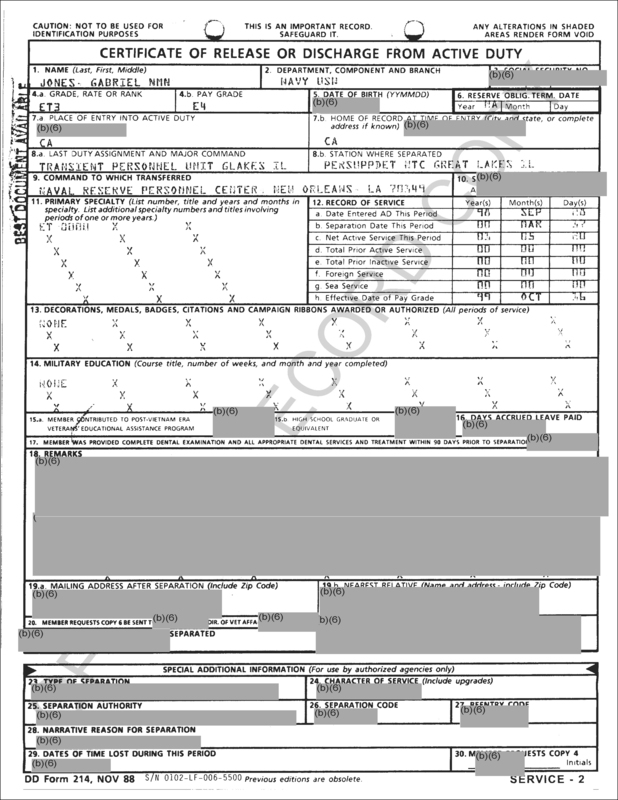 From his DD-214 and DoD Manpower results, it shows he was on active duty from 28 SEPT 1998 to 17 MAR 2000. This is well after Desert Shield/Storm. Jones has no Sea Service Deployment Ribbons which would signify a deployment. In fact, it appears he never left the continental United States. There are no schools or duty stations that show BUD/S or SEAL training. 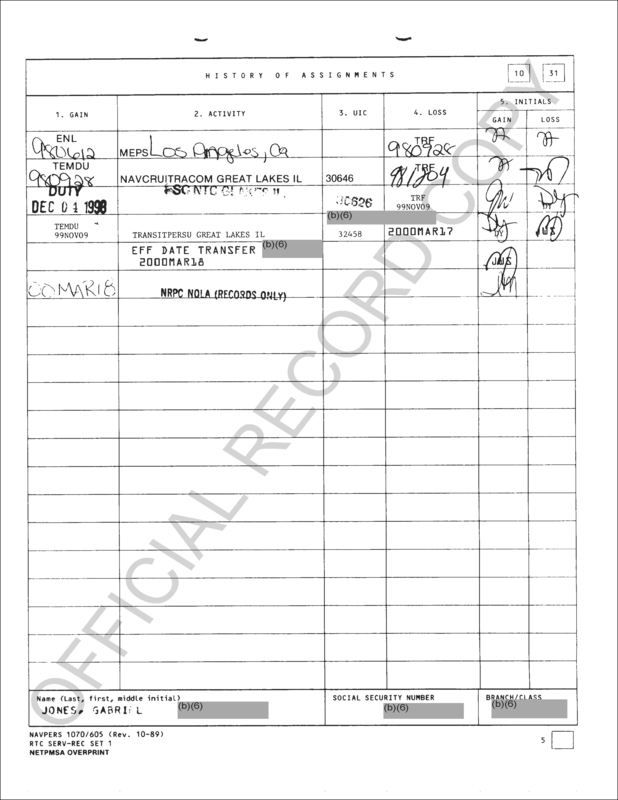 To put a fine point on this – Gabriel Jones’ military records do not support his claim of being a U.S. Navy SEAL. 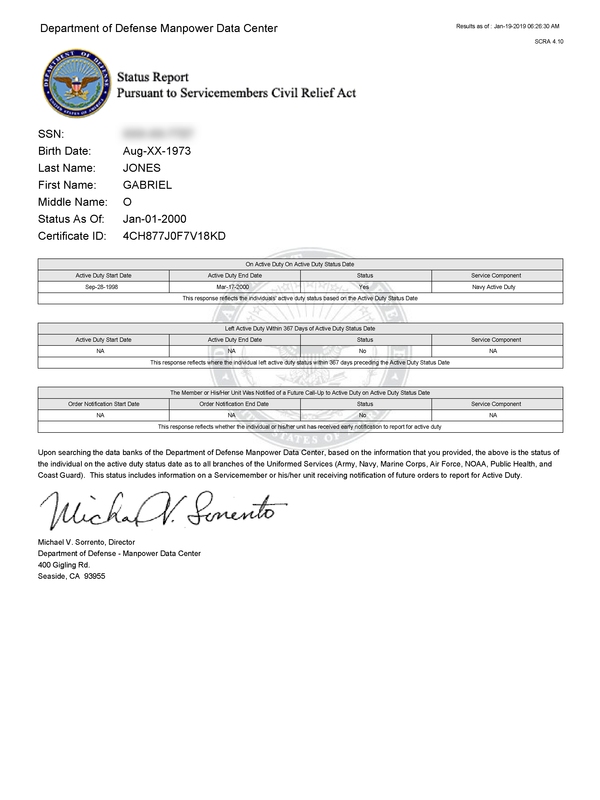 The official military records for Gabriel Jones do not support his claims of military service. If these claims were leveraged for something of value over the years, including accolades at work or work positions, Jones may be in violation of the Stolen Valor Act. I hope that someone at his Workplace “Outs” this Phoney .Seeing as how he works in San Francisco CA and lives in Berzerkly Ca I doubt that any prosecution will take place for Stolen Valor . 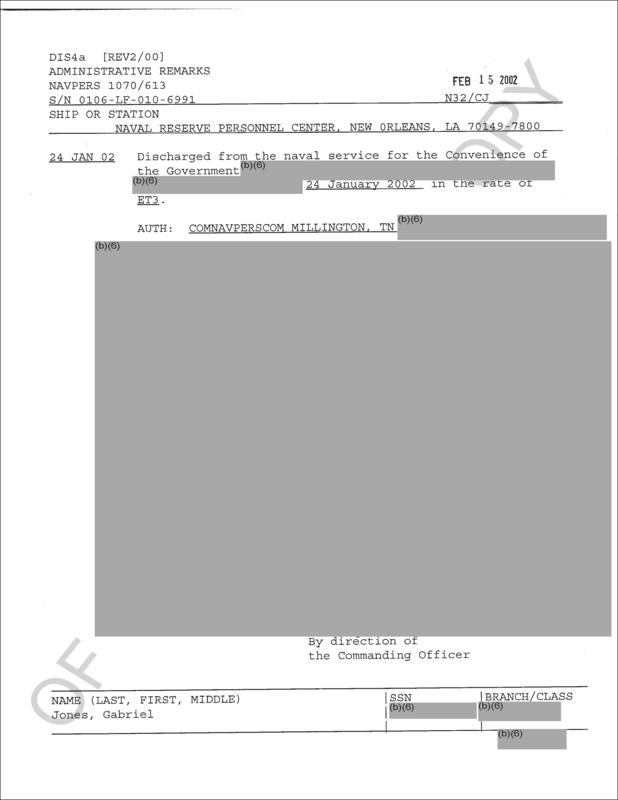 He went to a secret theater of operations known as “Redaction”……. 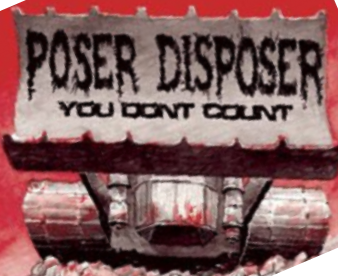 I bet the discharge would be interesting reading. 17 months of service without completing a service school? E-4 was likely as an enlistment as a 4 year college grad. I bet he was cleaning the shitters at Great Lakes after a few tries at boot camp.